Wow, I started watching the finals yesterday rooting for Zambia to win against Côte d’Ivoire… I had watched them throughout the cup, and the last one as well, and knew that they were a young strong team to reckon with. Throughout the game, I prayed that the memory of those Zambian players who died in a plane crash in 1993 in Gabon be honored. 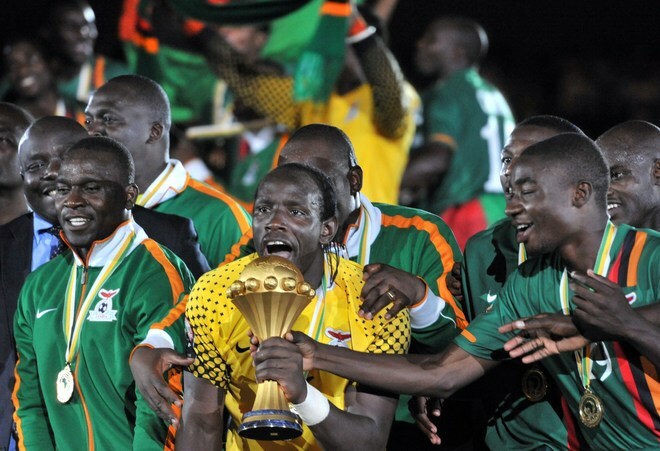 At the time when the crash occurred, the Zambian team was on its way to Senegal from Libreville (Gabon) to play a world-cup qualifier. We, Africans, were all stunned, and cried as an entire country had lost their heroes. One of the only survivors was Kalusha Bwalya who would have been on the plane during the crash, but had found his own way to Senegal (he was playing for PSV Eindhoven in the Netherlands, and had to make separate arrangements to meet the team in Dakar). We watched and cried with Kalusha who had lost all his teammates. Imagine rebuilding an entire mature team who had just crashed? It will take a lot of years to foster the same talent and train them. The country had just lost a generation of extremely talented football players. Kalusha went on to become coach of Zambia (at the 2006 CAN), and is currently the president of the football association of his country. It is extremely symbolic that Zambia won last night in Libreville (Gabon) against Côte d’Ivoire (who played outstandingly well), only a few hundred metres inland from the crash site. 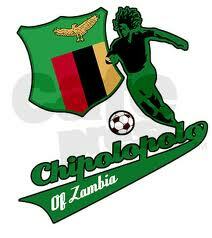 The Chipolopolo (the Copper Bullets) dedicated their victory to the ones who lost their lives in the 1993 tragedy.